Nasi Kandar Anak Mami which had a few branches in KK, is one of our favourite place for Mamak's food. As the Melaka Art and Performance Festival (MAPFest) 2015 approaches, here are the top 5 tips and guides to this unique festival with lots of fun and exciting activities awaits you. Unveiling its new look and marking its presence in the city’s dining scene, AQUA Restaurant and Bar is the latest addition to Mandarin Oriental, Kuala Lumpur’s range of gastronomic choices. Overlooking KLCC Park and the city’s skyline, the al-fresco dining space boasts a stylish interior reflecting contemporary design with polished copper finishing. With hanging copper lights, bespoke tiles for the open kitchen counter, an island bar, a dessert counter and a uniquely designed wood-fired pizza oven, be prepared for a truly interactive dining experience where chefs prepare your orders right before your eyes. Cantonese and claypot delights will be featured in a special menu at Shang Palace, Shangri-La Hotel, Kuala Lumpur, from 3 to 30 November. 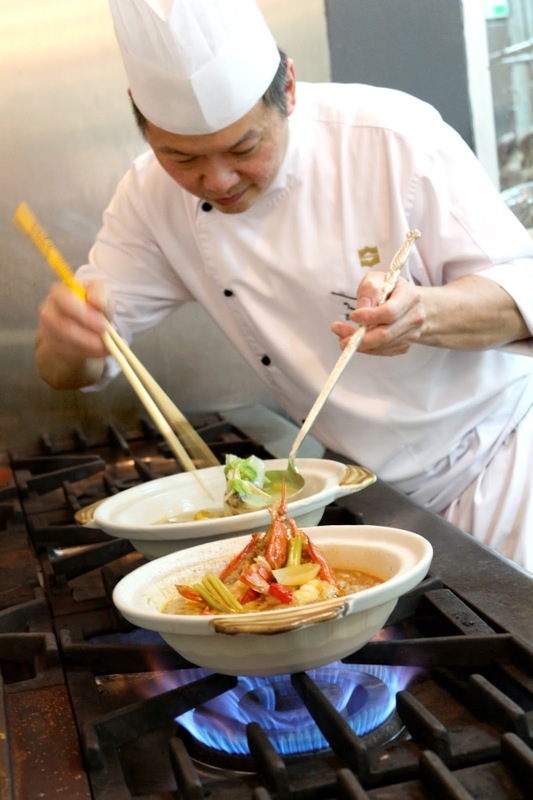 Shang Palace Chinese Executive Chef Tan Kim Weng is presenting three claypot dishes – Baked king prawns with truffle pesto, Slow cooked stuffed seafood paste beancurd with supreme soup, and Baked cod fish with preserved vegetables. You could also imbibe the sweetness of the steamed assorted seafood bundle wrapped with egg white skin. 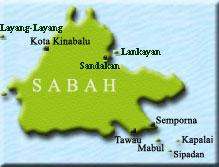 Looking for the original Mee Sup Pipin in KK itself used to be a challenge for some KK Lites, as it is located at a village called Inobong. However, as years goes by Mee Sup Pipin has gained its popularity among the locals and successfully opened a few more branches around KK. 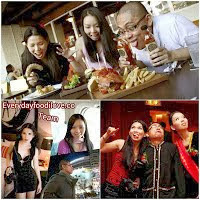 One of their most latest branch is located at Menggatal Plaza Phase 2, nearby the CKS Hypermarket. Ever wondered what is it like to have a personal trainer? It always seems that only Movie superstars have trainers to get them in shape for a role. But everyday Joe's and Jane's also need personal training to help motivate and exercise correctly. Taking the first step to exercise is doing the right thing, with personal training, you do things right. 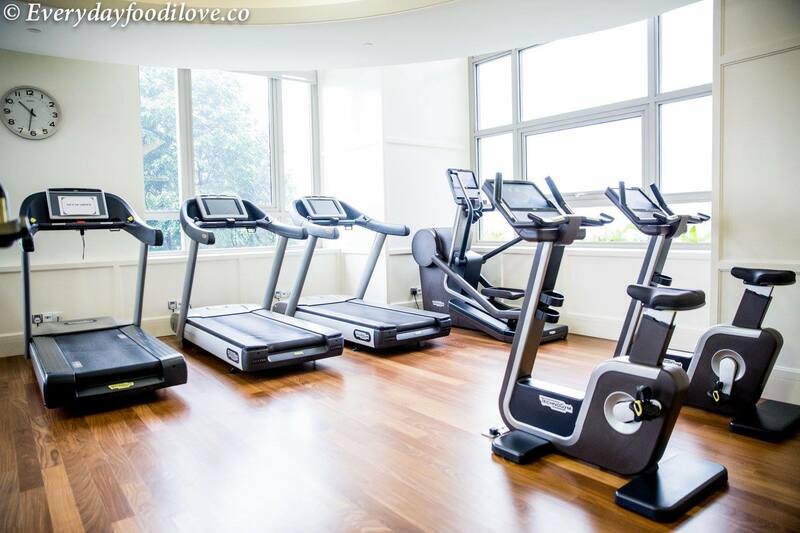 At WestinWORKOUT, The Westin KL. We have the best of the best in personal training. Here's something that a real eye-popper. No don't worry, I didn't cycle and fell into a pool with my bike. 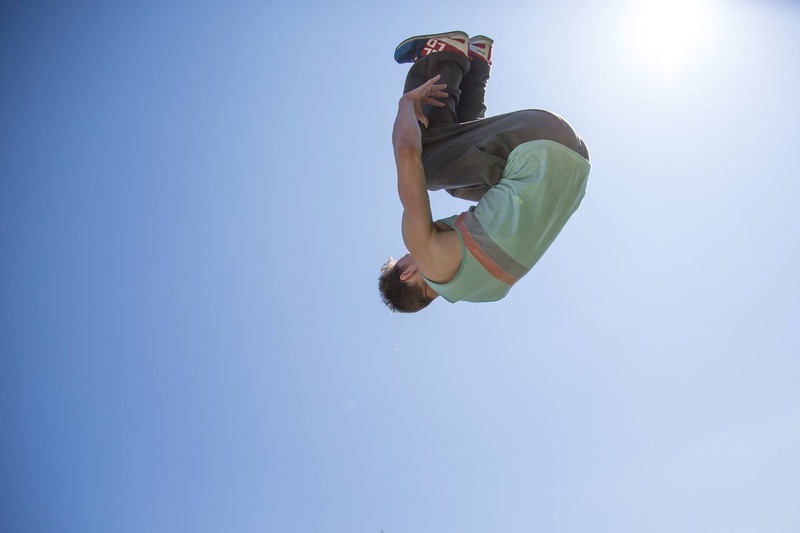 Rather, it is another innovative way to get some exercise while having fun at the same time. If you are a seasoned athlete, read on to find a new challenge. If you hate exercising, well, stick around because this is really fun. Even the name is a nice Superhero identity: Hi! I'm Hydrorider and I stop the bad guys with my AquaBike. Sound super badass!! 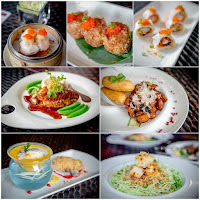 Angeline Japanese Cuisine, Kuala Lumpur, Old Klang Rd. 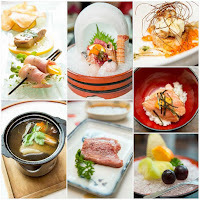 Ishin Japanese Dining presents traditional Japanese cuisine in a modern way, offering a seasonally focused assortment of exotic and direct imported ingredients from Japan that is presented with delicate artistry and balance. Each omakase, chefs will select the best ingredients of the day for you to experience, which make your meal an ongoing process of refinement and discovery. 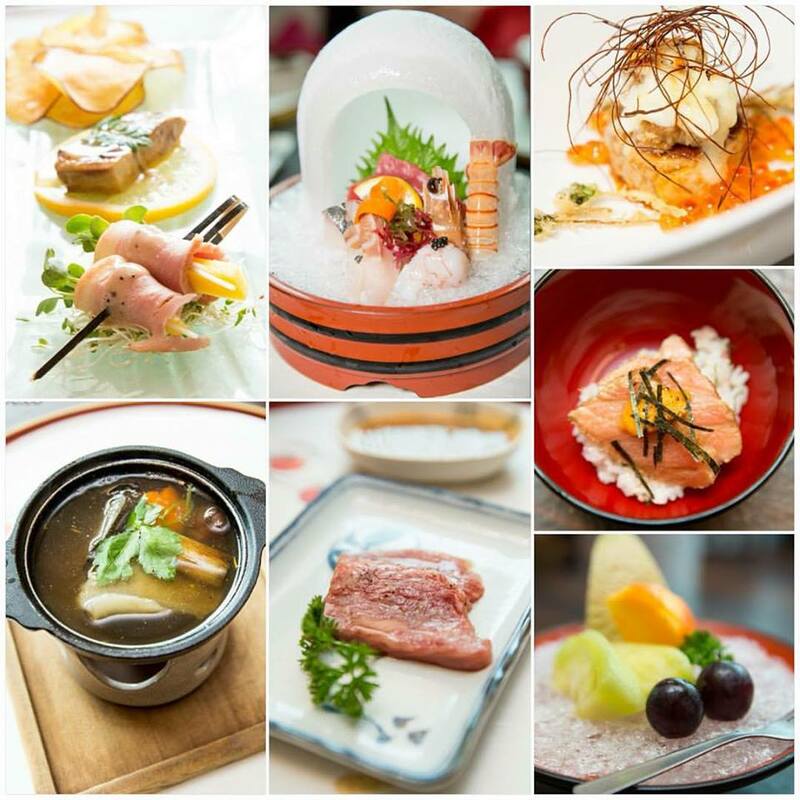 The space at Ishin Japanese Dining is warm and intimate, set off by an elegant design. A 7-course tasting menu can start with anything from pan-fried duck liver with citrus sauce, then slices of stunning raw fish and work all the way through to the most tender, rich Kagoshima beef. 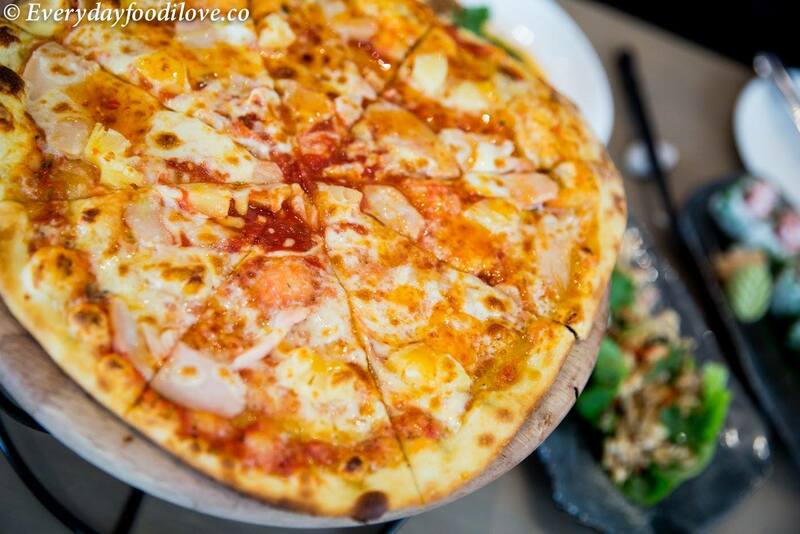 Unsurpassed ingredients and outstanding service. In yet another instalment of our food adventure at Menggatal Plaza, we've uncovered an unassuming place whose namesake is strangely similar to another one at Kingfisher. So here we are at Restoran Yun Foh and immediately we had an idea what dish is famous by peeking at tables of other customers. 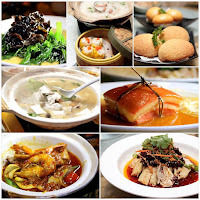 Ming Xiang Tai’s philosophy is to regain the cultural essence of traditional handmade pastries and biscuits. 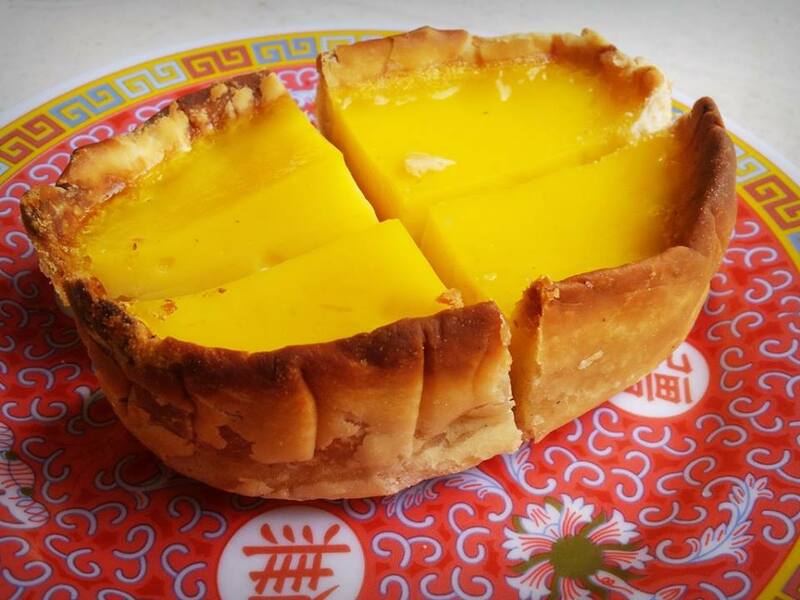 At Ming Xiang Tai trishaw egg tart has been their signature since the early days of 1979 when it was first sold straight from a trishaw by his mum Madam Yin Yu Qun, the egg tarts are named as the Trishaw Egg Tarts, to honour his parent’s hard work in selling these pastries. Today, their shop occupies a pre-war building, sprouted a few branches and streamlined his family's 20 kinds of products to ten multiple. He emphasized on quality instead of mass quantity. The egg tarts are then named as the Trishaw Egg Tarts, to honour his parent’s hard work in selling these pastries. 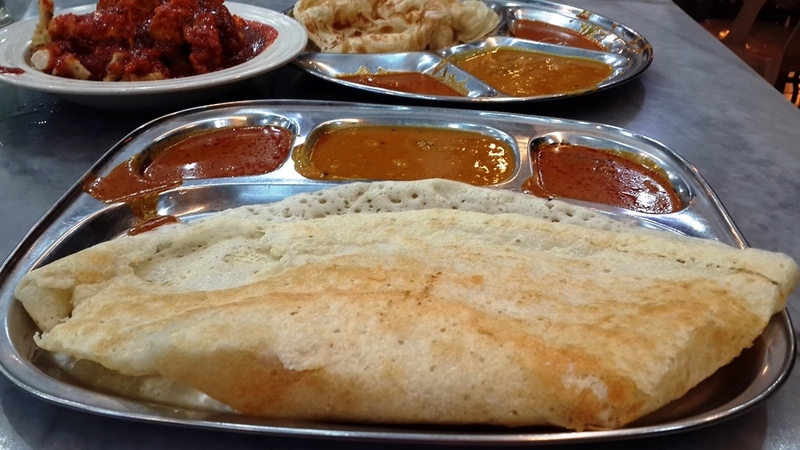 Kedai Kopi Memang is one of the hotspot for breakfast at Menggatal Plaza due to its varieties of food available. 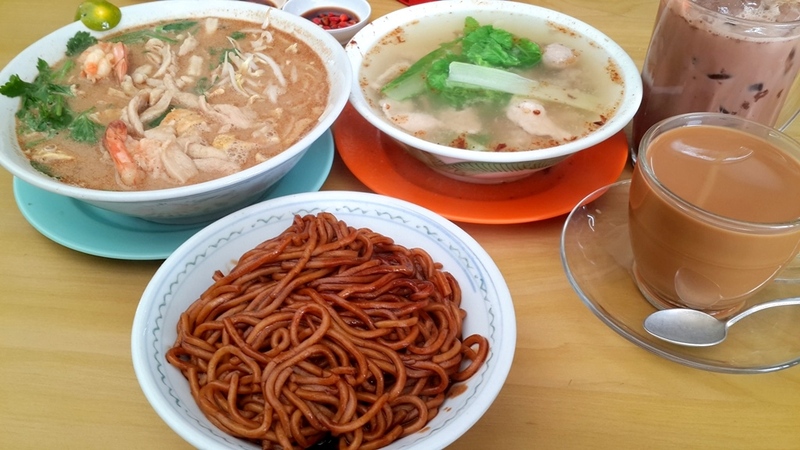 From Fish paste noodle, Ngiu chap, Kampua Mee, Kuching laksa to Dim sum and Penang Prawn noodle, you will be spoilt with choices. If you've been following us closely, you're probably anxious to know our verdict. The Shangri-La Hotel, Kuala Lumpur is pleased and honoured to have received two prestigious awards recently. 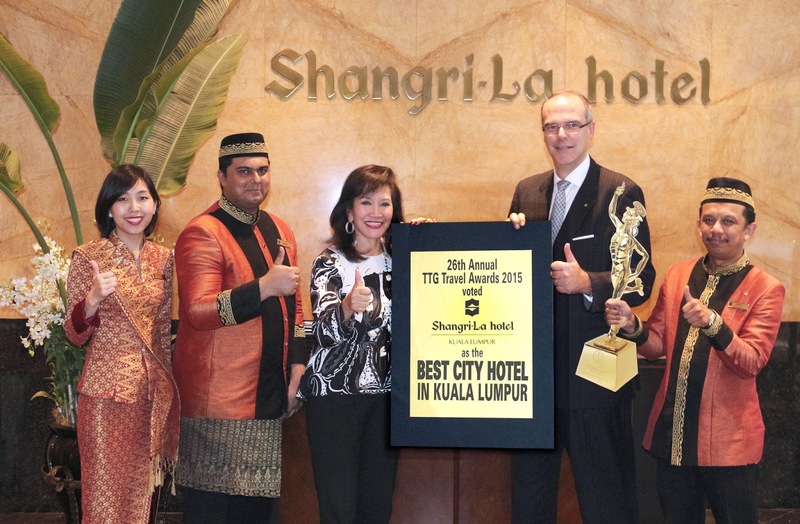 Award for Best City Hotel – Kuala Lumpur at the 26th Annual TTG Travel Awards 2015 on 1 October. The TTG Travel Awards are organised annually by TTG Asia. The winners of the awards were determined by votes from the readers of TTG Asia, TTG China, TTG India, TTGmice, TTG-BTmice China, TTGassociations and TTG Asia Luxury. 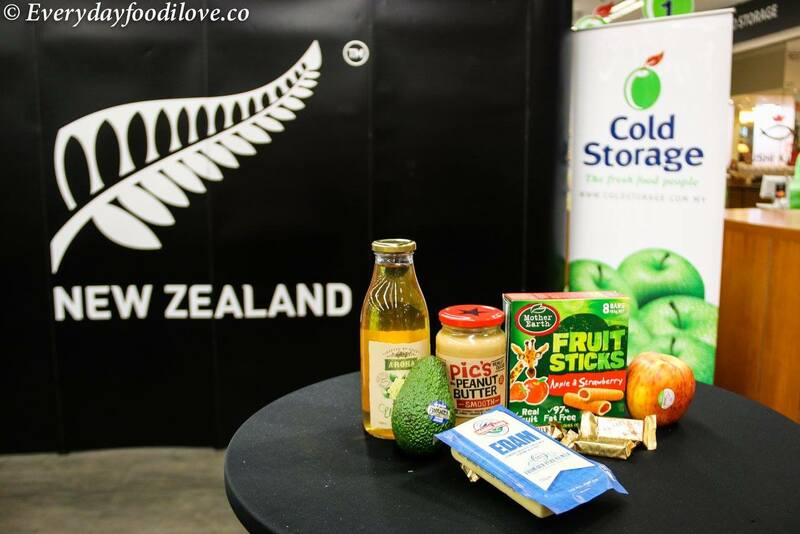 For the first time, New Zealand Government's international business development agency New Zealand Trade Enterprise (NZTE) will be introducing its successful food fair, Taste New Zealand at Cold Storage supermarkets. With this partnership, Taste New Zealand will be available at all Cold Storage outlets across the country from October 8 to 25. Taste New Zealand is a Food Fair that features the best of New Zealand produce, from wines to chocolates to fruits and was launched by HE High Commissioner of New Zealand, Dr. John Subritzky. 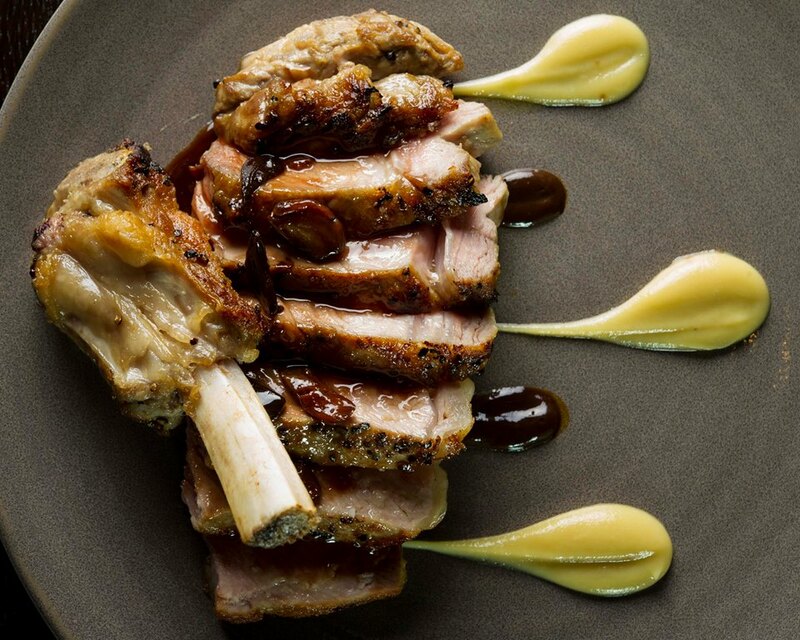 Marina Bay Sands welcomes renowned chef and restaurateur Wolfgang Puck’s critically acclaimed flagship restaurant, Spago. A concept best known for its premier level of service, style and hospitality, Spago’s Singapore outpost promises diners an extraordinary culinary experience while enjoying the breathtaking view from the iconic Sands SkyPark. Spago’s arrival marks the brand’s debut in Asia and Puck’s second outpost in Marina Bay Sands following his successful steak restaurant CUT. The Miss Universe Malaysia Organization (MUMO) announced the Top 14 finalists of the Next Miss Universe Malaysia 2016 at the Palace of the Golden Horses today following a search over the span of six months. The Top 14 finalists to vie for the crown of Miss Universe Malaysia 2016 are (in alphabetical order): Alicia Tan, Ariessa Lam, Cindy Ng, Dhivya Dhyana, Hazelin Ng, Jennifer Ling, Kiran Jassal, Lina Soong, Loveena Ruben, Nisha Sema, Rema Rao, Chow Shiat Teen, Swarna Naidu and Yeoh Yen Nee. Autumn is the season for hairy crabs, and Shang Palace at the Shangri-La Hotel, Kuala Lumpur has a special promotion featuring these crabs from 6 to 26 October. 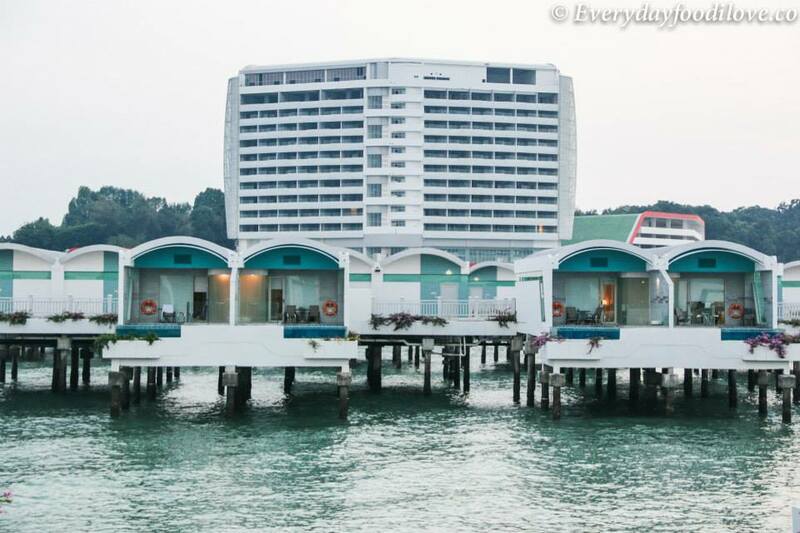 Shang Palace Chinese Executive Chef Tan Kim Weng has prepared dishes using the roe and meat of the crabs. 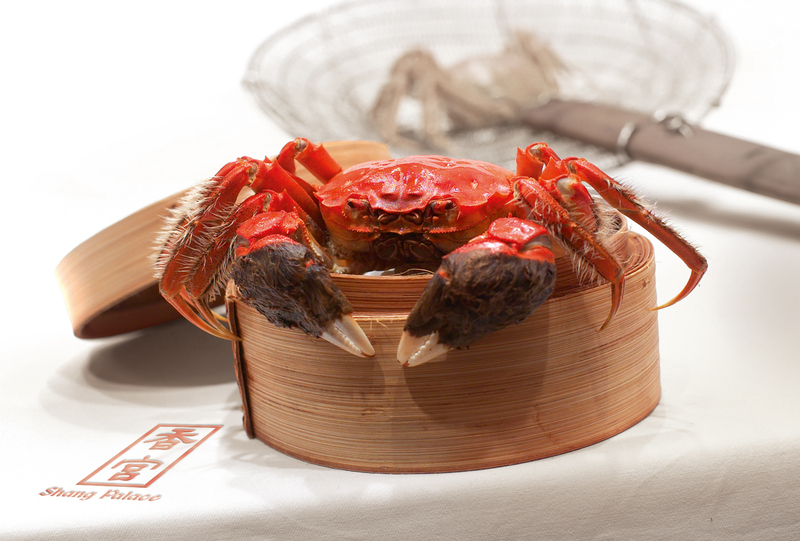 Traditional Steamed whole hairy crab is the best way to eat the crab, delighting in the rich, eggy roe and sweet flesh. 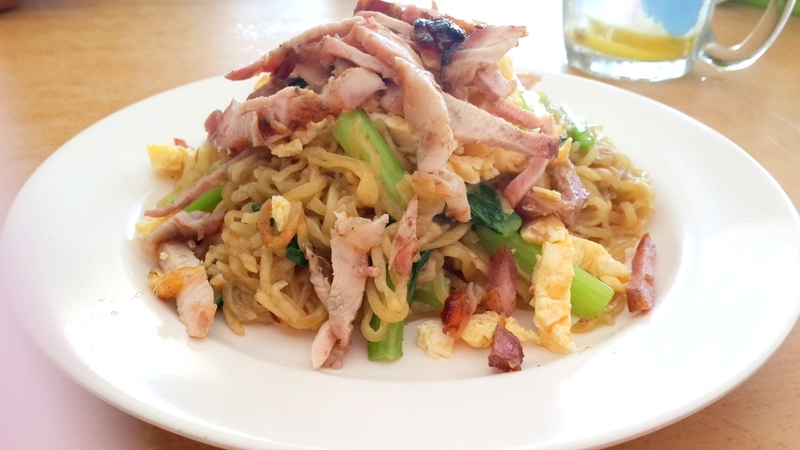 It is served with a dip of black vinegar and shredded ginger. 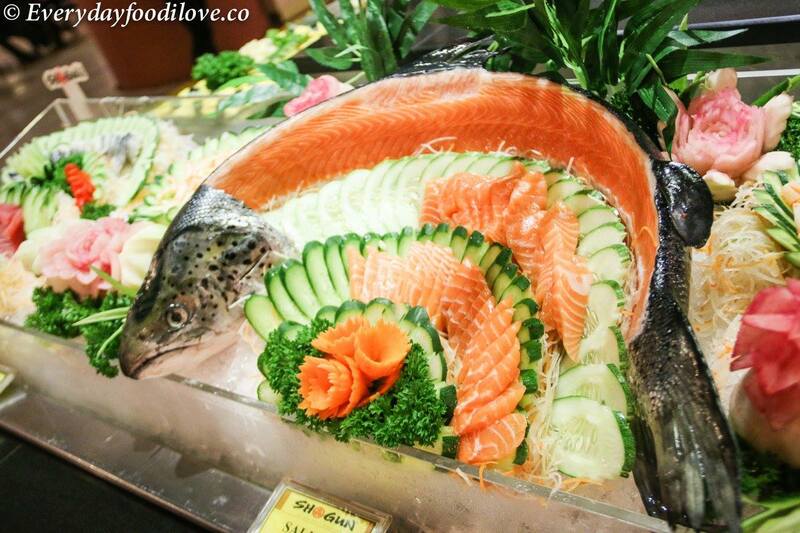 The crab is skilfully cut up at tableside to ensure the diner can easily extract the meat from every part of it. 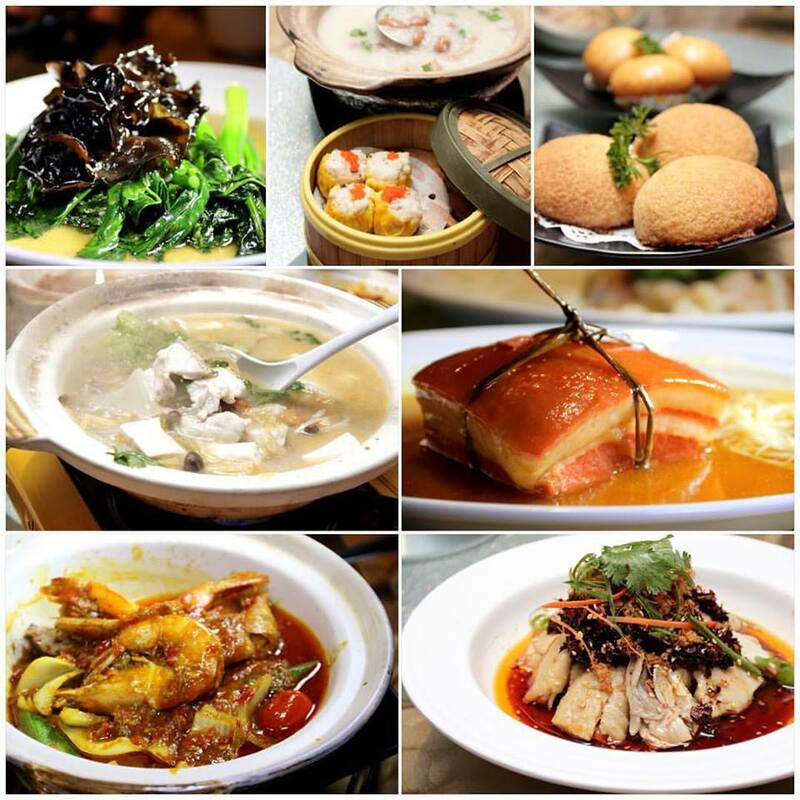 Grand Shanghai offer you an unique dining experience with their gourmets food that you can enjoy the varied yet authentic cuisine. You can expect good food and be enchanted by the old Shanghai musics here. They serve an extensive menu of Chinese cuisines, from light starters of dim sum to main course dishes that will surely whet your appetite. We are here again at Plaza Menggatal to unearth hidden gems of eateries serving delicious food. This place is located just before the Menggatal roundabout as you come from KK via old highway. It is also accessible by Tuaran Bypass, go past the only Pizza Hut and KFC and make a U-turn as you are about to reach a Futsal Centre, signboard of Menggatal Plaza is easy to spot. Shogun2U will bring an affordable chef-prepared meals to your doorstep by ordering meals online, make easier for people who has a busy work schedules, and yet an adventurous palates but with only a household budgets. It's an online food platform where you can pre booked your meals and indulge in delectable good quality chef-prepared meals at home or office. 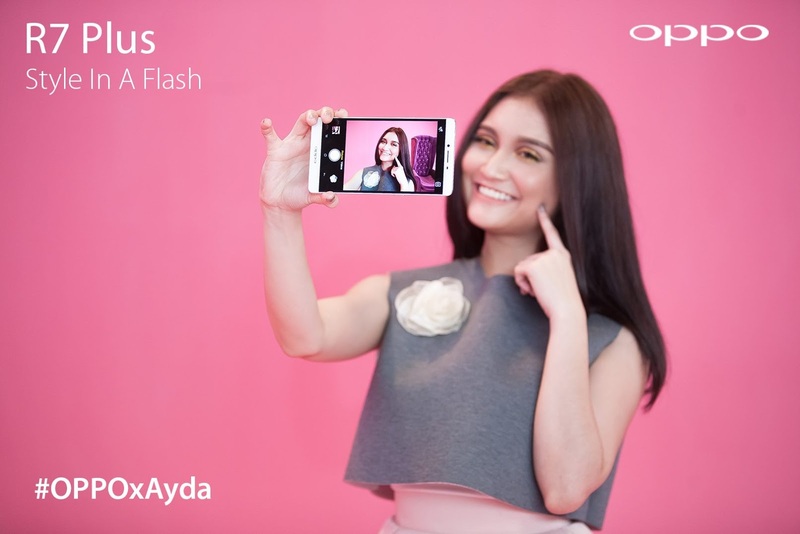 Kemunculan telefon pintar OPPO dalam muzik video pertama Ayda Jebat di YouTube, Siapa Diriku, telah mendapat sambutan hangat daripada peminat-peminat baru-baru ini. Pembekal perkhidmatan elektronik dan teknologi terkemuka di dunia telah mengumumkan kerjasama rasmi dengan artis berbakat untuk muzik video pertama beliau. Lagu ini telah dipopularkan apabila ia dijadikan salah sebuah lagu asal daripada drama terhangat, M.A.I.D.,yang telah disiarkan di Astro Ria. 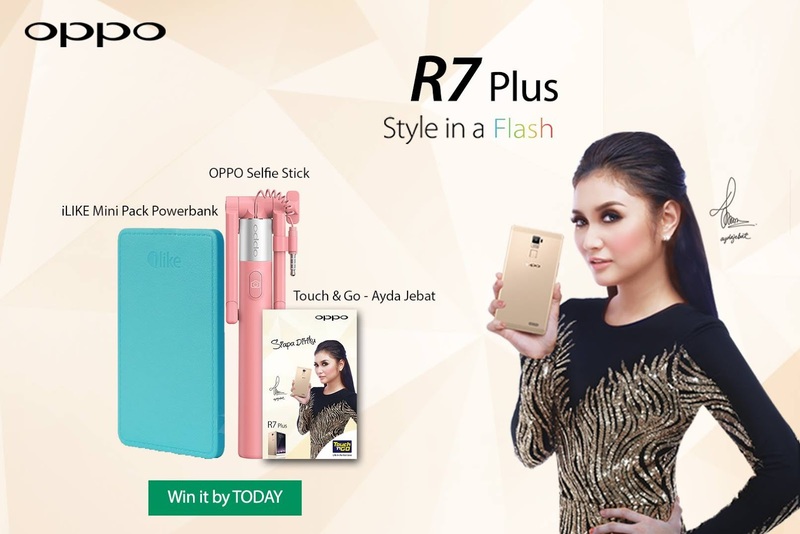 OPPO Smartphone’s appearance on Ayda Jebat’s recent debut single ‘Siapa Diriku’ was heated recently upon the music video’s release on YouTube. The world’s leading electronic and technology service provide today announces its official collaboration with the talented artist for her first music video, made popular with the original soundtrack to one of the hottest drama M.A.I.D which was aired on Astro Ria. Foie gras and truffles are the star ingredients in a special food promotion at Zipangu, Shangri-La Hotel, Kuala Lumpur in October. The restaurant’s new Japanese chef Hiroaki Karasawa has created a menu of five dishes using these two premium gourmet ingredients. It begins with the smooth and delicate Foie Gras Chawanmushi topped with Crabmeat Sauce. Then it’s Deep-fried Round Eggplant and Prawn with Truffle Sauce that is embraced with the wonderful aroma of this prized truffle. 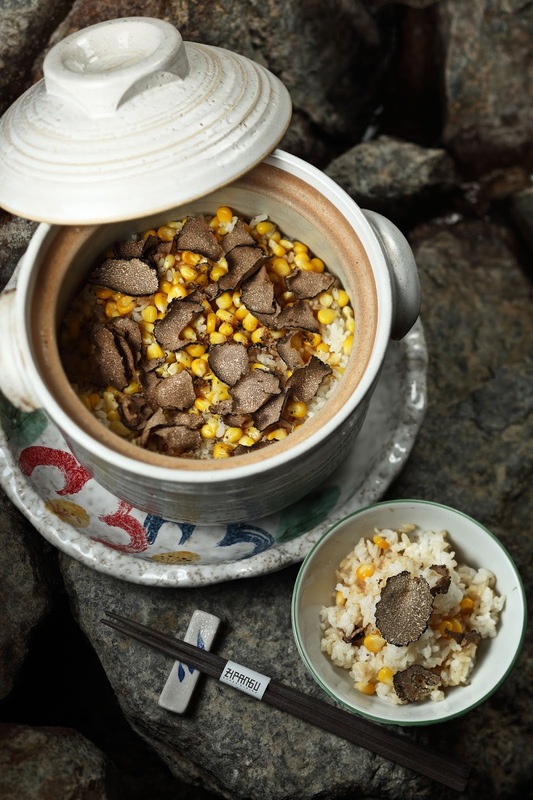 Most truffles are in season from September till May, and one dish that is hard to resist on this menu is the Truffle and Corn with Rice in a Claypot. 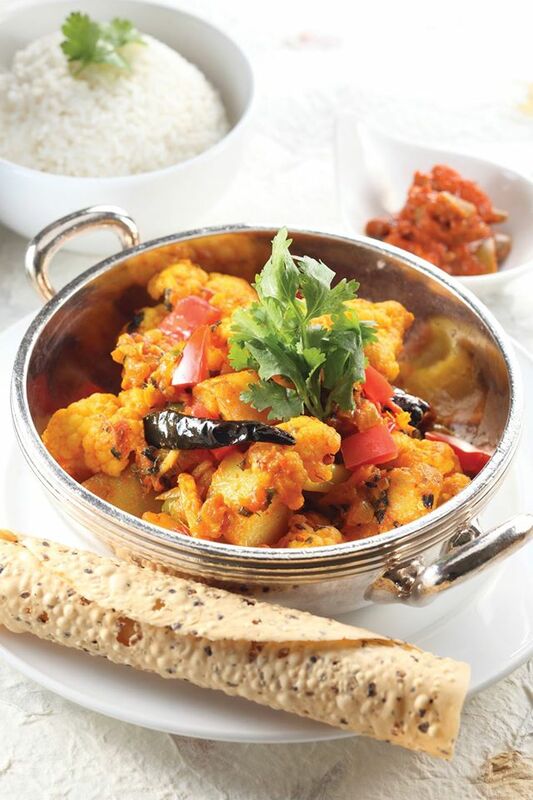 The hot rice, sticky and flavourful, releases the fragrance of truffle as the lid is lifted. Seventh Instalment Features Over 35 Global Artists to Enliven the Historic City of Melaka. 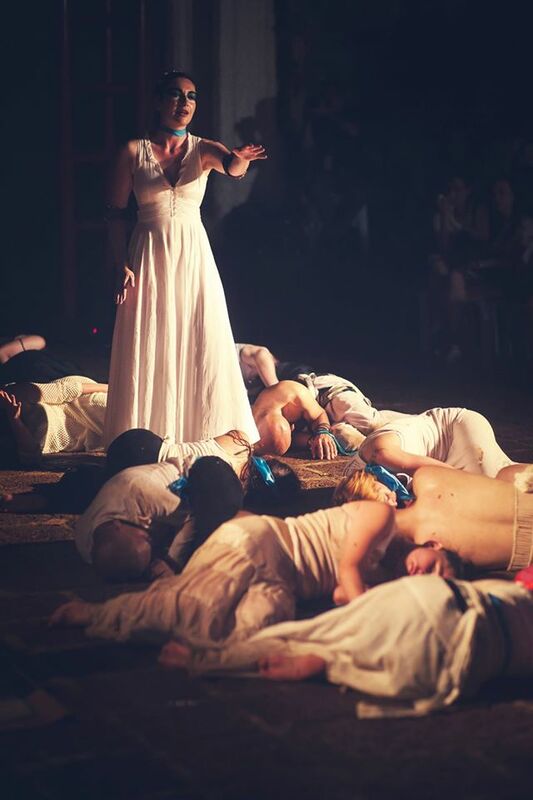 The world’s largest and only site-specific art and performance festival on a UNESCO World Heritage site, the Melaka Art and Performance Festival (MAPFest), returns to Melaka for its seventh instalment from 27 to 29 November 2015. More than 35 local and international artists will muster around the vicinity of St. Paul’s Hill and transform the heritage city into a piece of art. 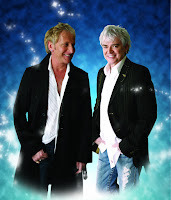 The 3-day festival is a free and accessible event for all.